Directions to on and off campus venues. 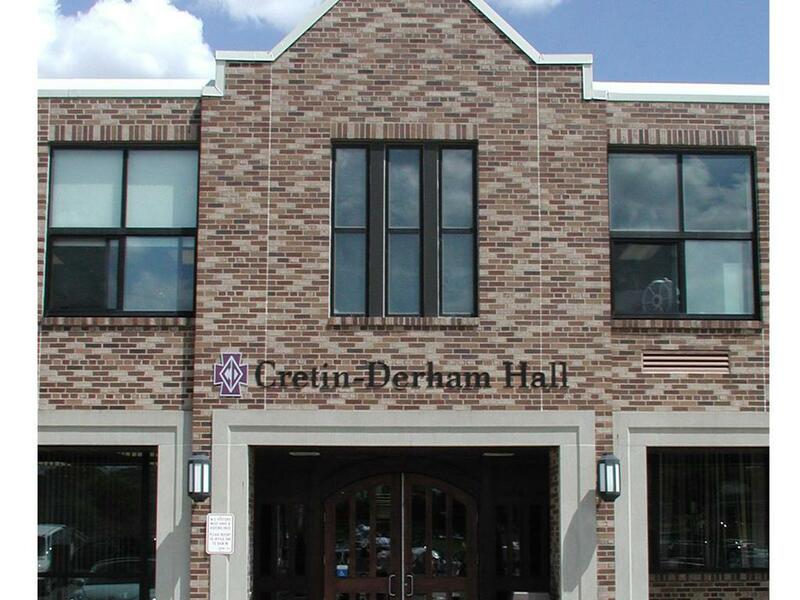 The main doors to CDH on Albert Street. Doors to enter the Joe Mauer Field House are to the left. 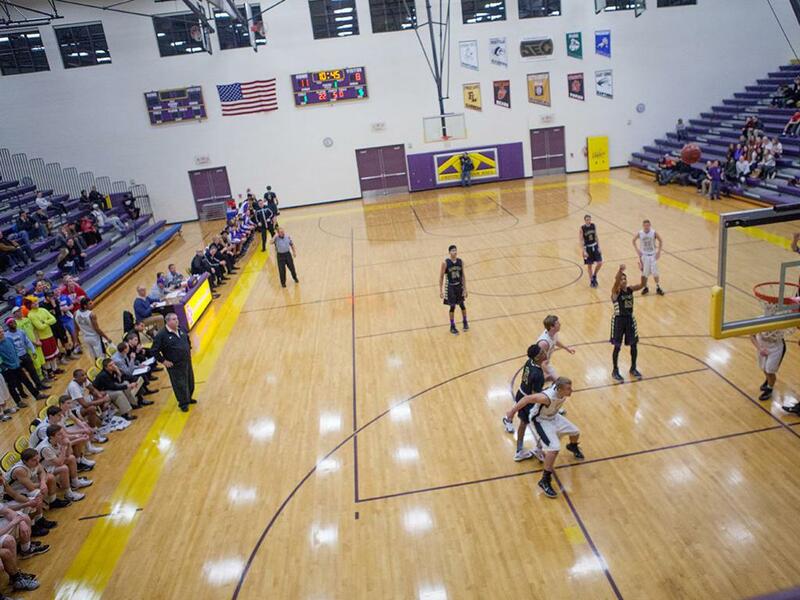 The Joe Mauer Field House is used in a variety of ways: from Masses to pep fests, from school events to basketball games, and from volleyball games to P/T Conferences. 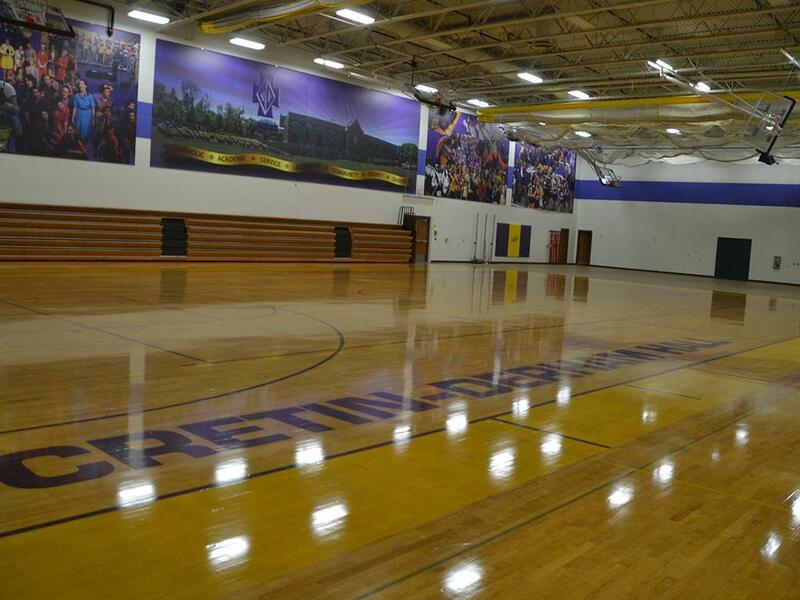 The Griep Family Gymnasium is used daily for competitions, student registration, Empty Bowls, the Blood Drives, and many other student and parent events. 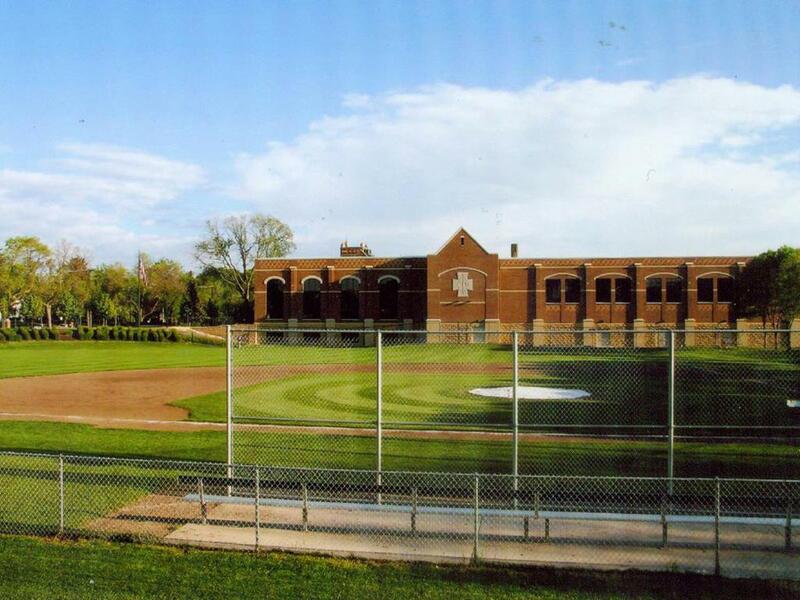 Shrode Field is primarily used for baseball games. Parking is available on the street and the south section of the lot on Albert Street. 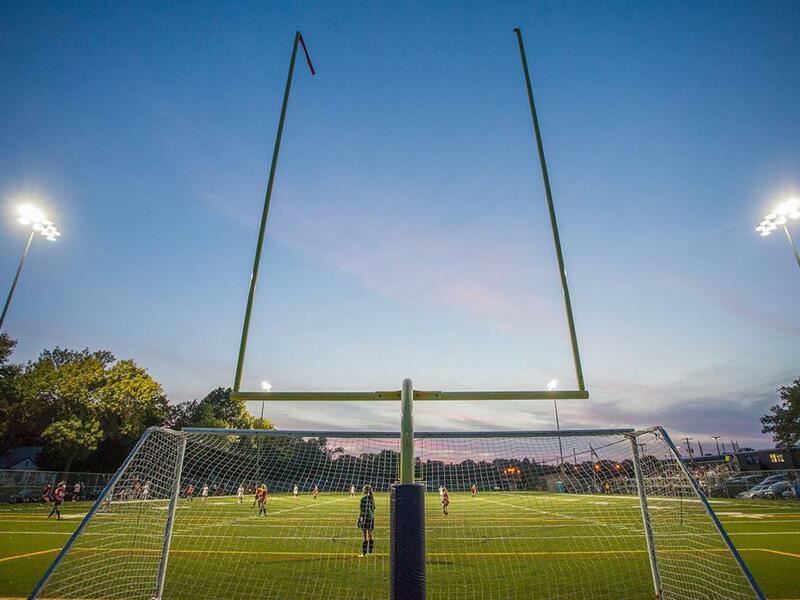 Wingerd Turf Field is primarily used for soccer and lacrosse games. Parking is available on the street and the south section of the lot on Albert Street. 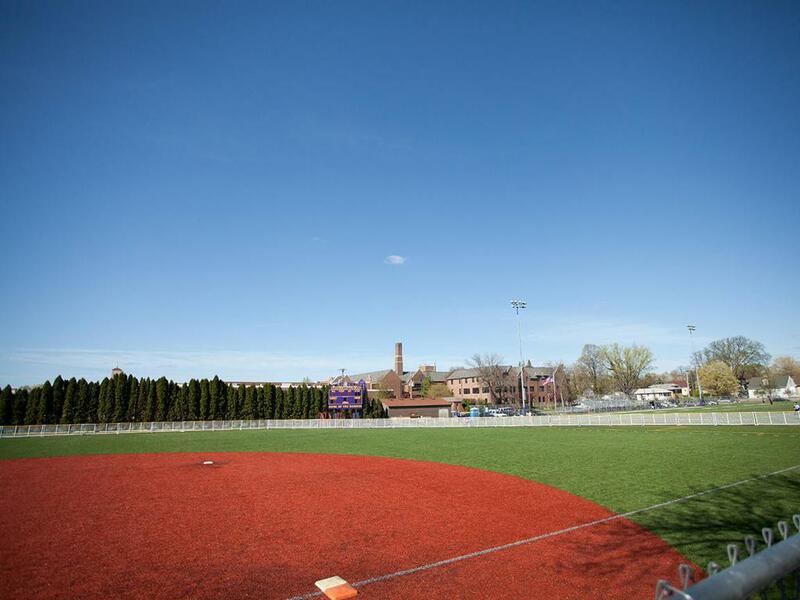 This section of Wingerd Turf Field is primarily used for softball games. Parking is available on the street and the south section of the lot on Albert Street. 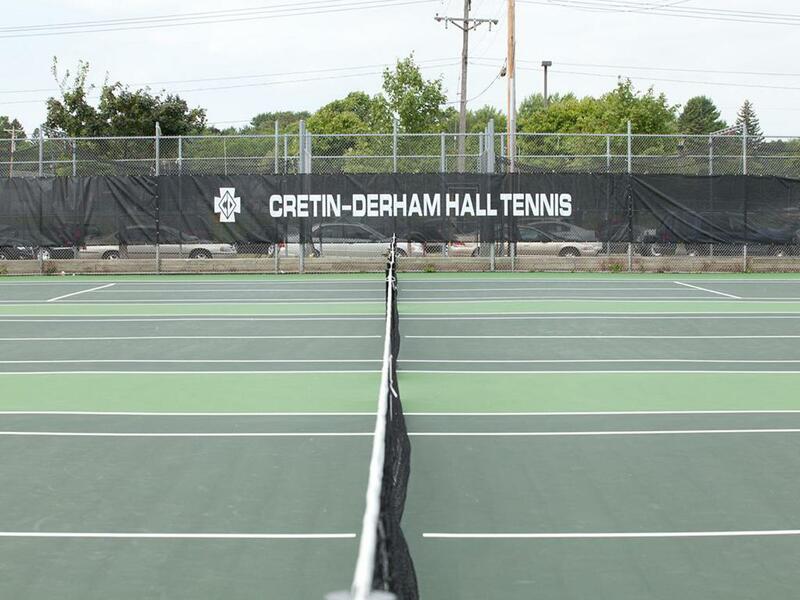 Tennis Courts for boys and girls teams are conveniently located on campus. 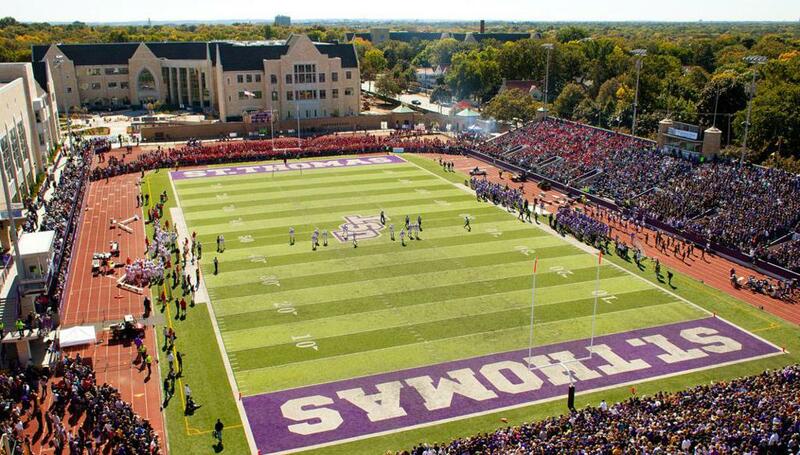 The University of St. Thomas shares its O’Shaughnessy Stadium with the football Raiders. 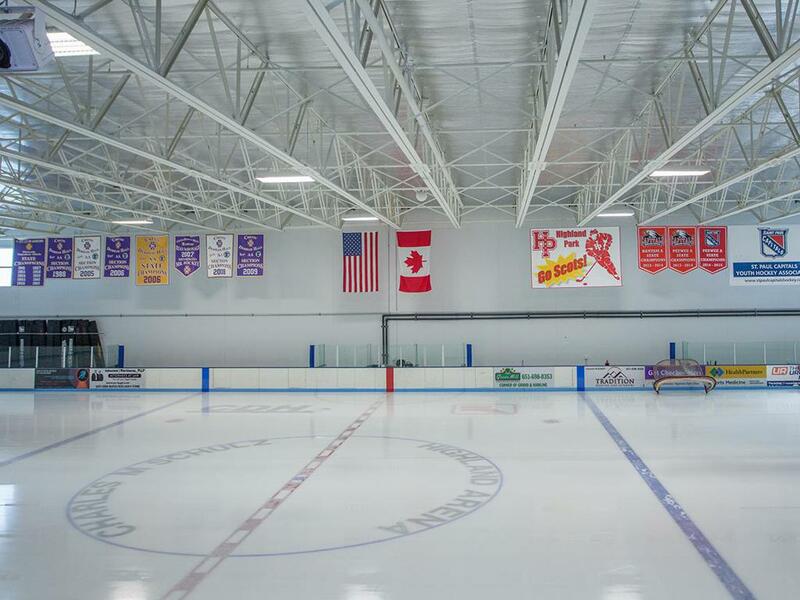 The Charles Schultz Highland Ice Arena is home ice for the CDH girls and boys hockey teams. 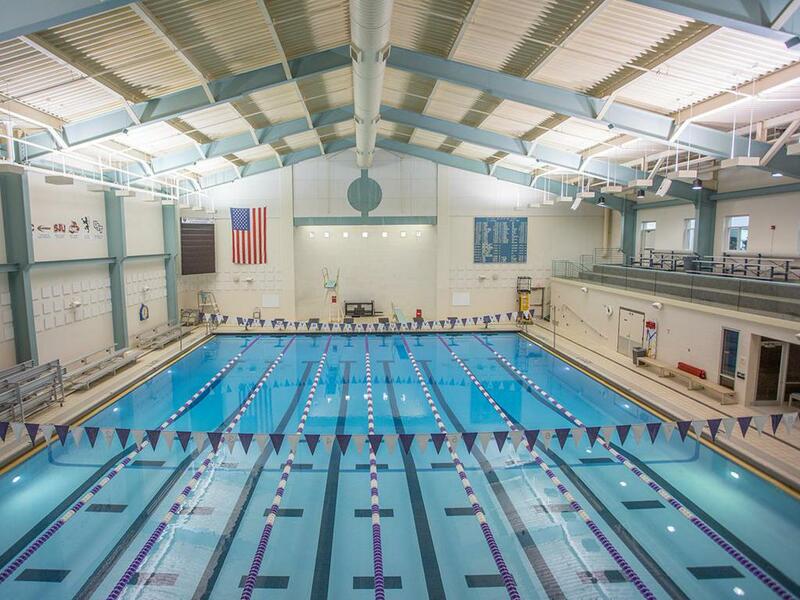 St. Catherine University shares its pool with the boys and girls Swim/Dive Raiders. 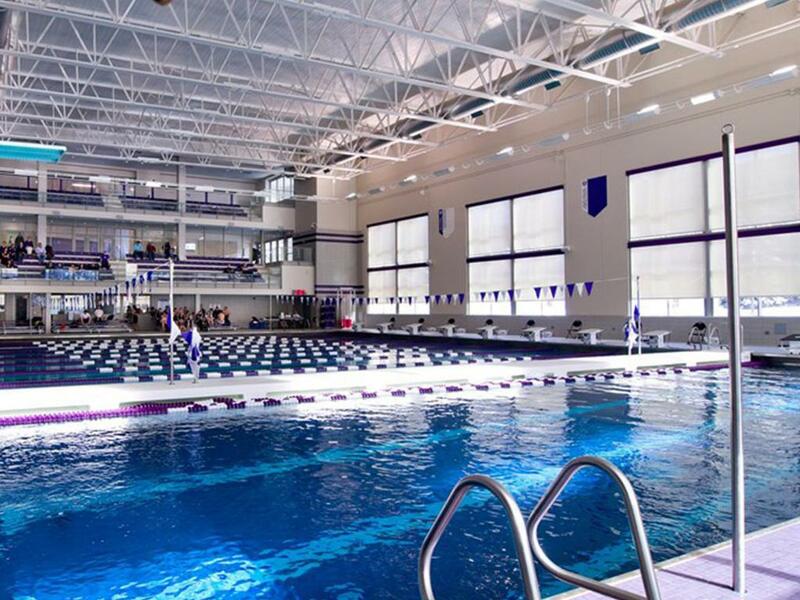 The University of St. Thomas shares its pool with the boys and girls Swim/Dive Raiders. 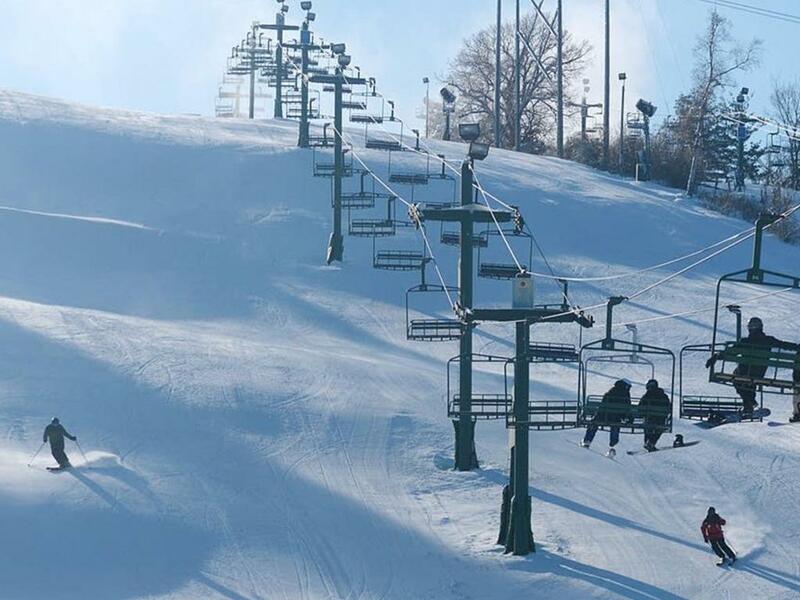 Practices and home meets are traditionally held at Afton Alps for the Alpine Ski team.